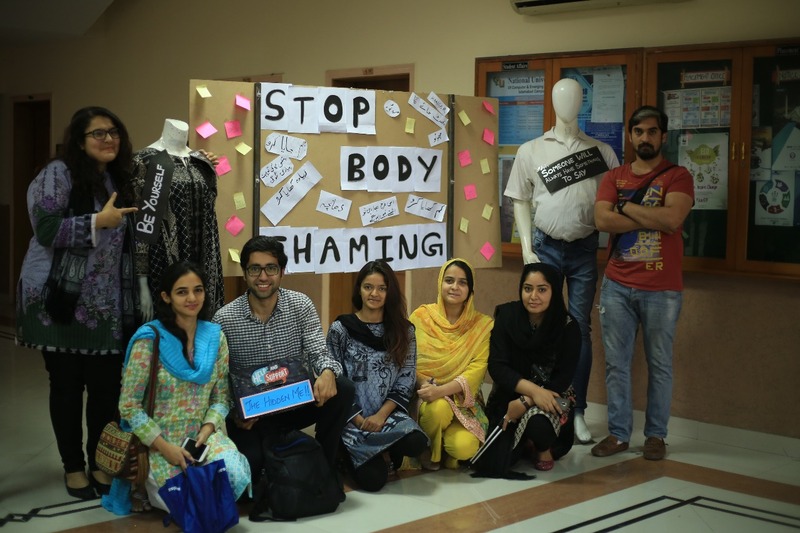 I got a chance to attend a seminar conducted by students of Fast University, Islamabad Campus regarding the topic BODY SHAMING on April 24, 2018. This was for the very first time that somebody raised voice against this social issue which has been existing for years. 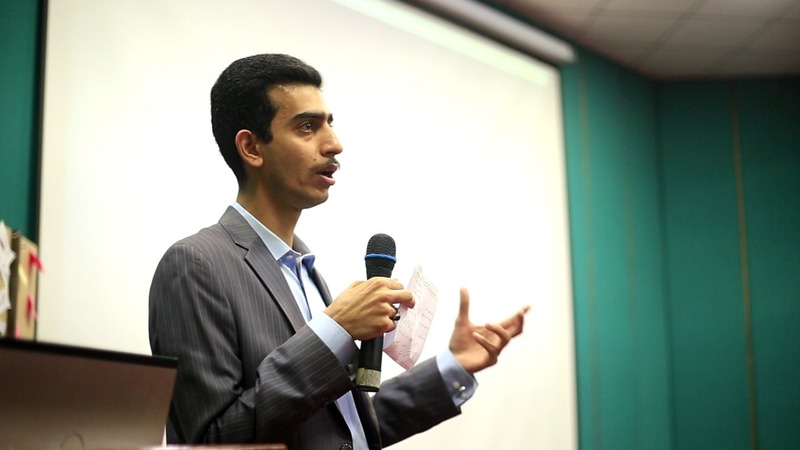 The event was organized in the university auditorium. 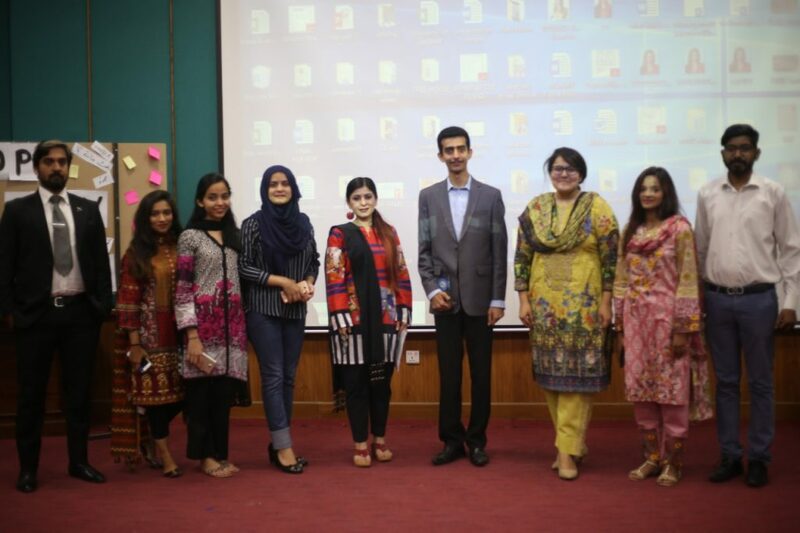 The seminar was conducted under the supervision of Ma’am Sara Qazi who is an instructor of Business Ethics course and the team members who managed, arranged and conducted this seminar include Manal Pasha, Maryam Ayaz, Memoona Arshad, Manahil Pasha, Sehrish Batool and Wajahat Khan. In the very beginning of the seminar, two of the members exchanged taunts which people receive from others and explained exactly what body shaming is and what the types of body shaming are. One of the team members, Manal Pasha, came on the stage and shared her own experiences and told the audience that how she was never bothered by such bad words and taunts and how she always remains confident of who she is and how she looks. Despite all these taunts, she has grown to be a positive person. She was of the view that all those taunts made her stronger, not weaker. “I used to get very angry initially but gradually he used all his negative energy in achieving his goals. He said that an individual should focus on healthy diet and always remain positive”. Later, the audience also got triggered and shared their personal experiences. Other team members also shared their life stories and requested the audience that we all need to put a stop to this prevailing social evil, Body shaming. It was a one-hour long seminar and was closed on a motivational note to build a confident personality ignoring the bad vibes, further presenting the shield to honorable guest Muhammad Faatih Farooq. I believe such issues should be raised now and then and from various platforms to let people know how much it hurts when you abuse others by different names keeping in view their body shape, height, color or features. It is indeed a very good step taken by few students of FAST. And I believe that such burning issues would gear up to portray the intensity and severity faced by the victims. Good job FASTIAN students and faculty! The credit definitely goes not only to students but also to such inspirational faculty members like Ma’am Sara Qazi who believed in students’ idea and guided them. If you also have other inspirational ideas and wanted to get a limelight through our platform, do contact tubelight.pk team. Propaganda Against Polio Vaccine EXPOSED! Asad Umar has Stepped Down from Finance Ministry! 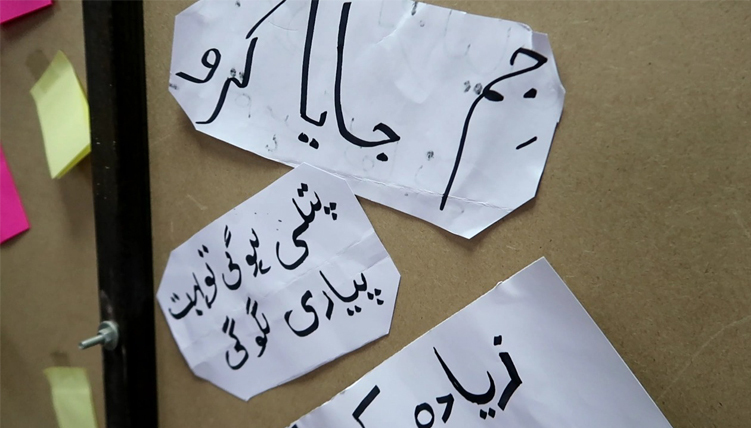 Copyright © 2019 tubelight.pk. All rights reserved.